Stability on the Korean peninsula - How did we get there and will it last? In 2018 the conflict over North Korea’s nuclear weapons changed from being a tension-filled conflict with threats of mutual destruction between North Korea and the United States to dialogue between North and South Korea with meeting between the leaders Kim Jong-un and Moon Jae-in in the demilitarized zone and a historic summit between US President Trump and Kim in Singapore 12 June 2018. This significant turn of events began in February 2018 during the Olympic Winter Games in South Korea. A year later stability remains on the Korean peninsula in the sense the North Korea has stopped its missile and nuclear tests and the United States has scaled down exercises on the Korean peninsula while negotiations continue. 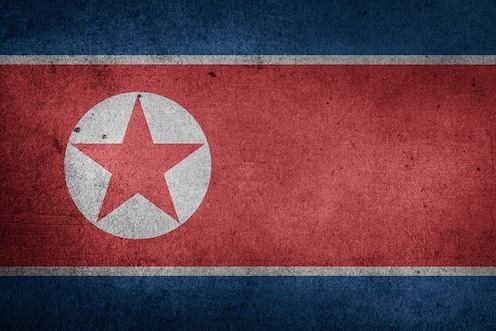 However, North Korea remains a nuclear-armed state. How did this turn of events come about and what are the odds that stability is maintained? 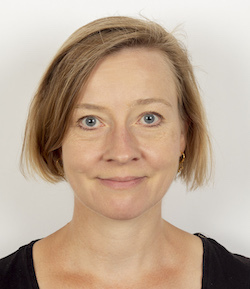 Liselotte Odgaard is a research fellow at the Danish Foreign Policy Society. She has published numerous monographs, edited books, peer-reviewed articles and research papers on Chinese and Asia-Pacific security, including China and Coexistence, Washington, D.C.: Johns Hopkins University Press/Woodrow Wilson Center Press, 2012. She is a frequent commentator on these issues in the media. She has been a visiting scholar at institutions such as Harvard University, Woodrow Wilson International Center for Scholars and the Norwegian Nobel Institute. The talk will be moderated by professor Bertel Heurlin and comments will be given by Geir Helgesen. Time: 7 February 2019, 15:30-17:00. Place: UCPH City Campus, room 1.0.10, Øster Farimagsgade 5, 1353 Cph.